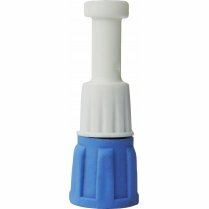 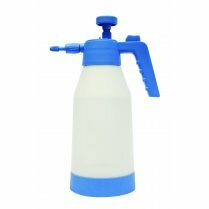 Dual action spray head for a constant, fine spray. 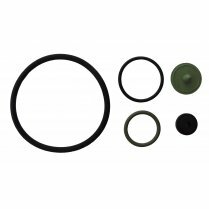 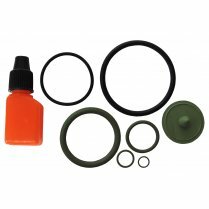 Adjustable spraying nozzle and viton seals. 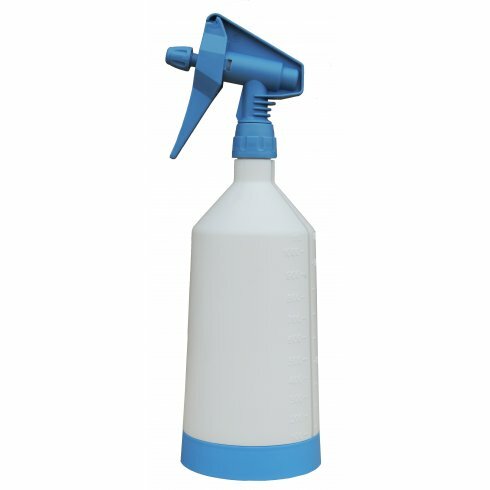 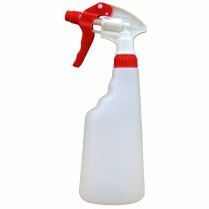 A robust 1 litre trigger spray with unique dual action spray head for a constant, fine spray. 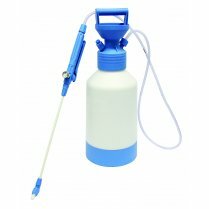 The dual action trigger sprayer has a calibrated bottle with an adjustable spraying nozzle and viton seals.